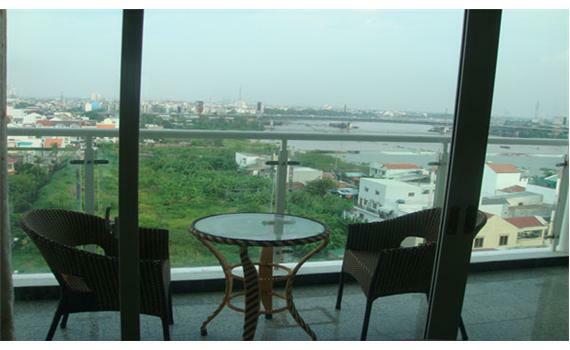 HAGL River View apartment is located in the beautiful location on the banks of the Saigon River dreaming, like an oasis surrounded by this great river,the area is located separate from the noisy, crowded and bustle of Saigon, it isthe choice to settle the many successful businessman in the country and many foreign merchants who came from Europe or the Americas. 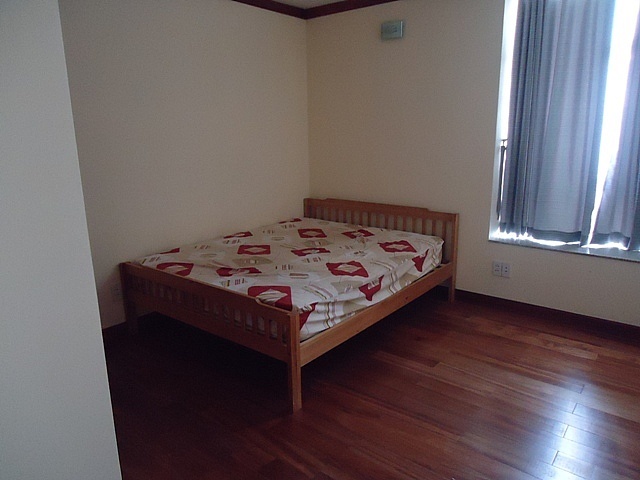 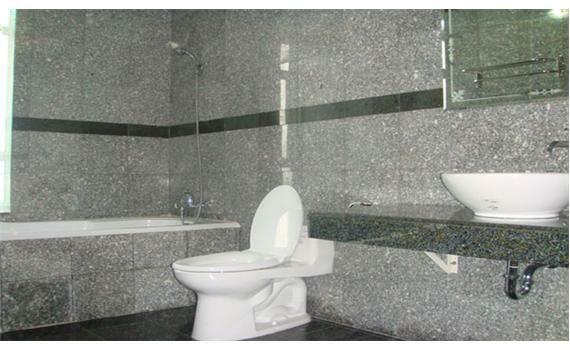 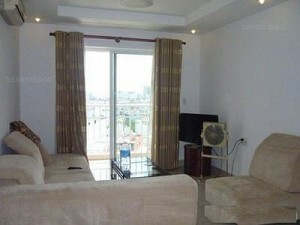 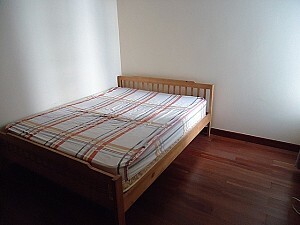 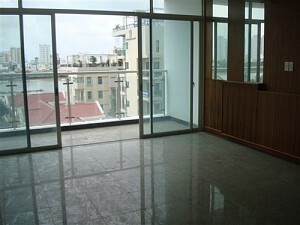 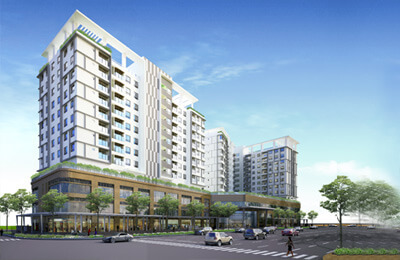 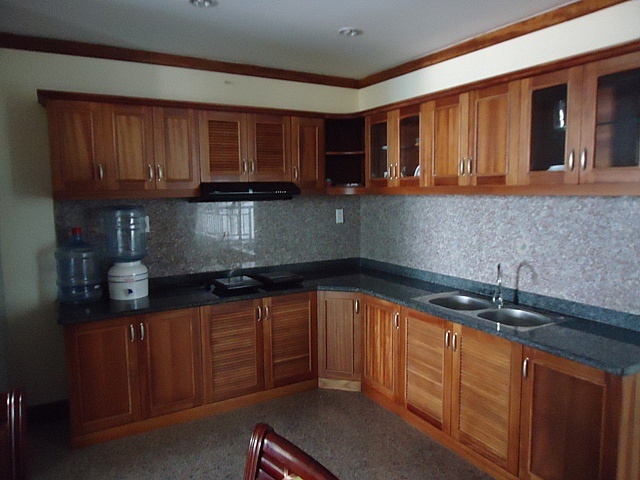 Hoang Anh Riverview apartment for rent in district 2 . 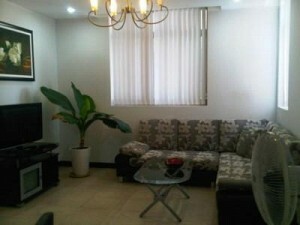 Usable 177 sqm. 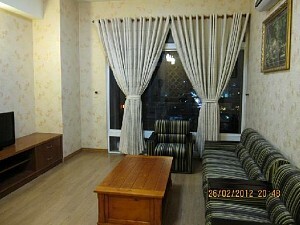 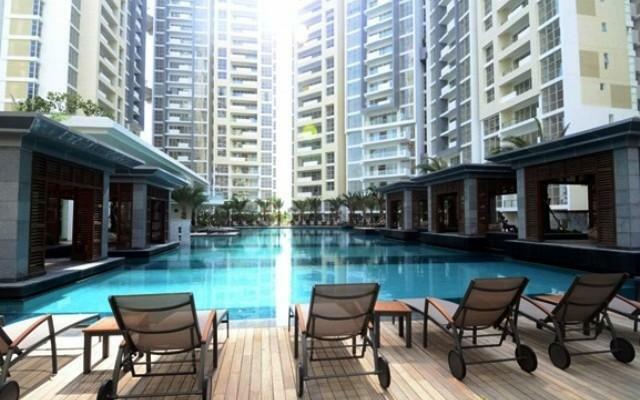 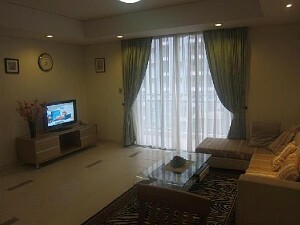 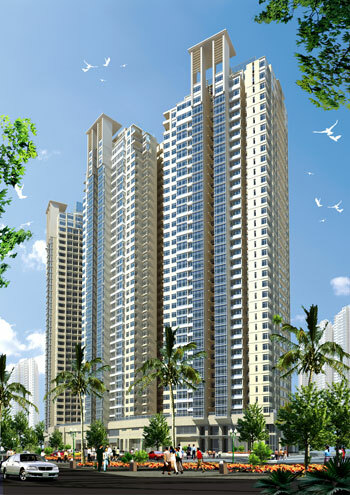 Advanced apartment with nice interior decoration,fully furnished. 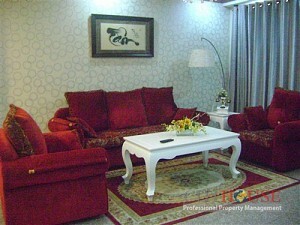 Luxurious living-room with high-class sofa, 4 bedrooms, 3 bathrooms, kitchen is prepared many convenient tools. 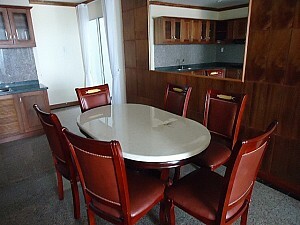 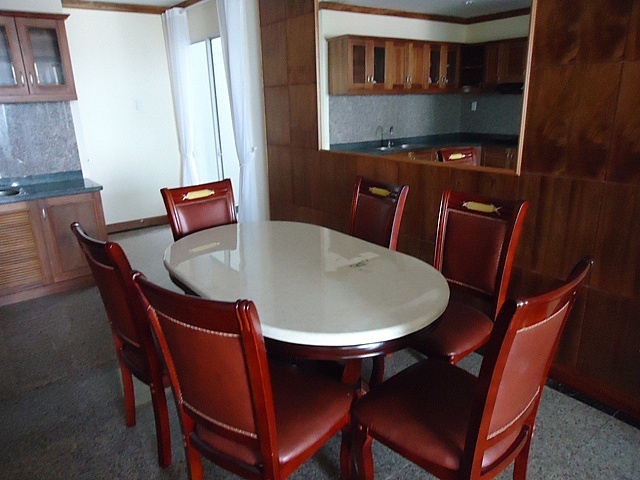 High floor and great view, great location with 15 minutes to downtown district 1. 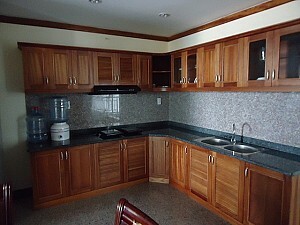 Rental/month: 1100USD. 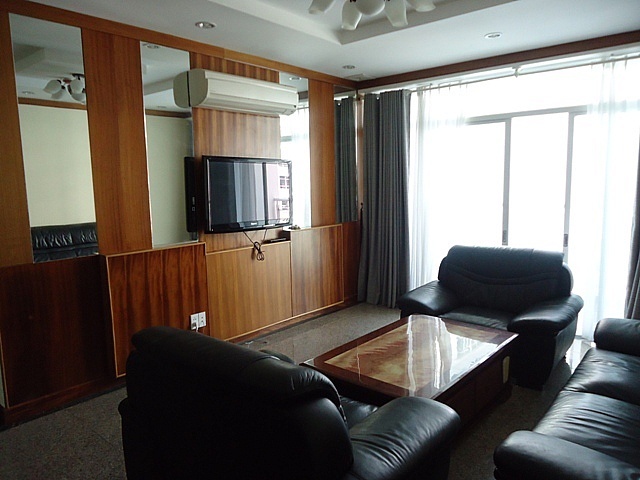 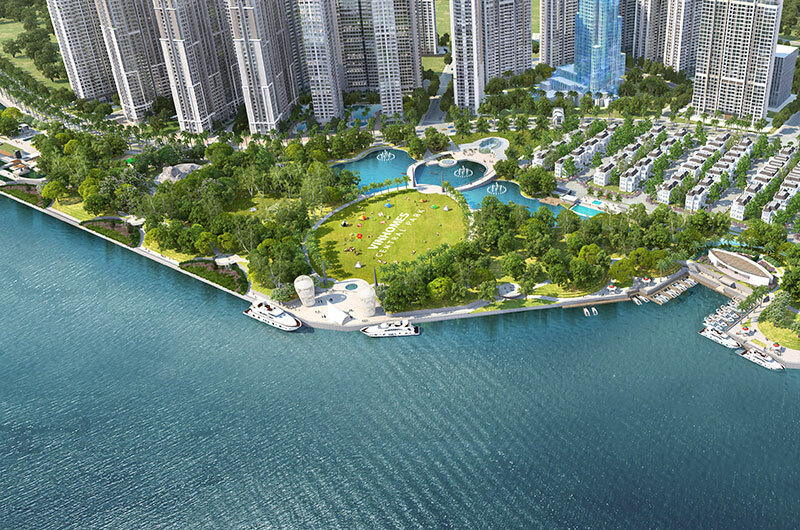 Moreover Hoang Anh River View has one of the prime location close to the center as education British Intermational (UK), University of cultural and service facilities such as supermarkets An Phu, Metro, Golf Course Rach.